Great Opportunity! 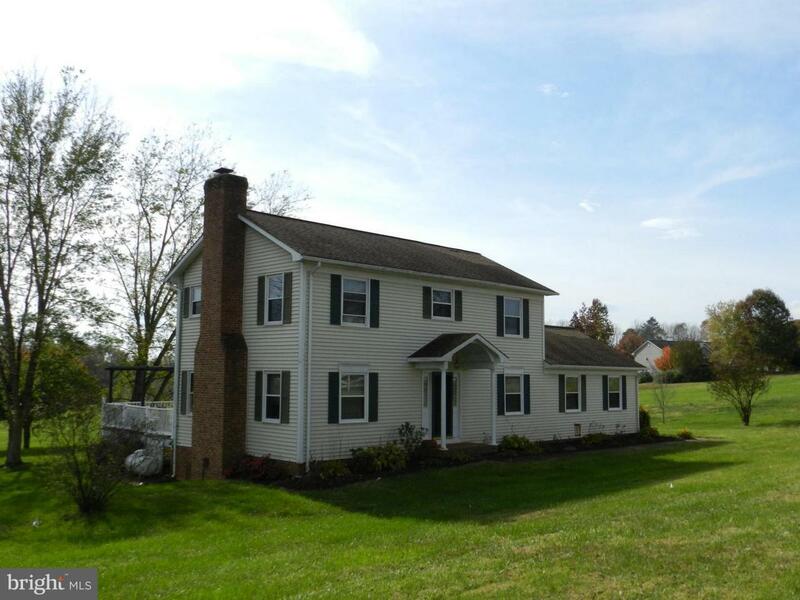 Beautiful Colonial in well established much desired Fox Chase Subdivision. Many upgrades / updates throughout! Recently replaced appliances, deck, hvac and most flooring. Workshop shed has power - both sheds convey. Gas Fireplace in family room -lots of windows providing plenty of natural light. Large Garage access directly to kitchen. Extra Storage in garage too!